Lowcountry custom home design located in Hilton Head South Carolina. It was designed by Myles Nelson McKenzie Design. The lowcountry area of South Carolina has so much offer for a laid back lifestyle. Because of this, we designed a medium sized custom home for property in the plantation gated community of Moss Creek. Which is located in Hilton Head, South Carolina. A lowcountry custom home design often reflects the indoor, outdoor living lifestyle. 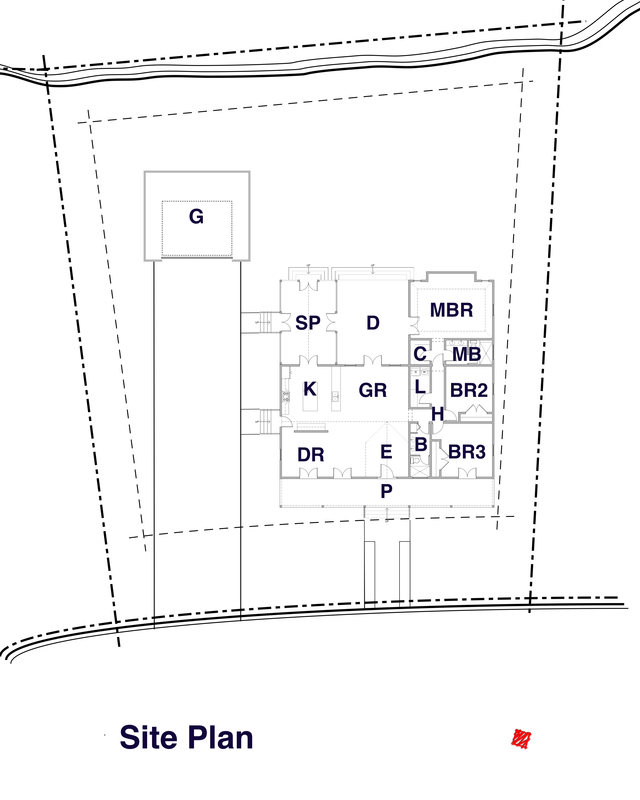 The lowcountry custom home design that we develop, is 2490 square feet in size. It has high vaulted ceilings thru the house with 10 foot tall walls. The doors thru-out the residence are 8 feet tall. Any traditional southern home, must have a front porch to sit on and enjoy the a moment of peace with a glass of sweet-tea or the beverage of choice. Because of this popular tradition, we design our home with a very large front porch. It’s 60 feet wide and 8 feet deep. The French doors from the front bedroom, dining room and great room open out on to it. The residence is designed with a large open plan, consisting of the front entry hall, the great room, dining room and kitchen spaces. The chef style kitchen has a large preparation island in the middle of the kitchen. Off to the rear side of the kitchen and next to the open deck is a large screen-in porch with a vaulted hard roof. This space allows for one to enjoy the outdoors without having to worry about the bugs during the summer months. The spacious exterior deck offers a large space for great gatherings. Our lowcountry home design has 3 bedrooms with two bathrooms with an additional large laundry room to service the home.